Fifth Edition|©2009 Brant Houston; Investigative Reporters and Editors, Inc. 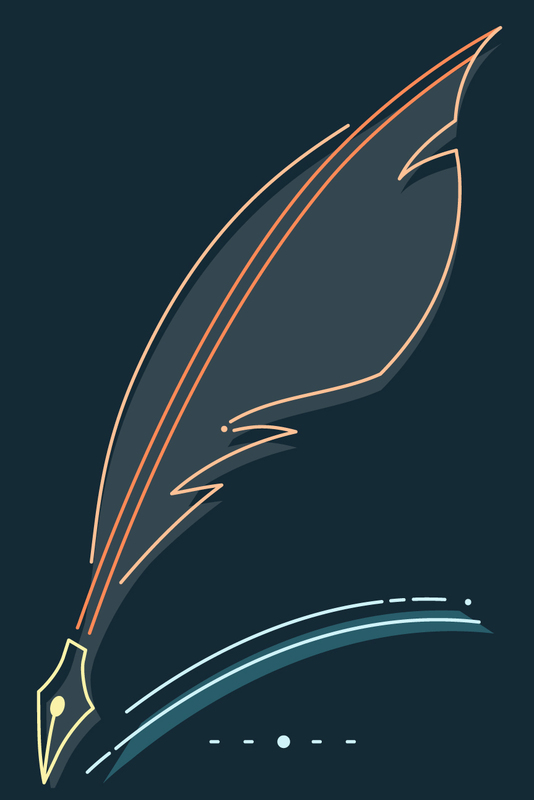 Improve your newswriting and reporting skills. 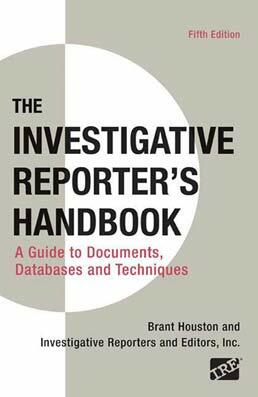 The Investigative Reporter's Handbook teaches you to use the essentials of fundamental news reporting and writing to pursue investigative stories on a variety of beats. From gathering sources and tracking information, to interviewing and pursuing investigative stories, you'll learn the the latest techniques and discuss the challenges in the profession. Having a "Documents State of Mind"
Brant Houston is the Knight Chair in Investigative & Enterprise Reporting at the College of Media at the University of Illinois at Urbana-Champaign. He was the executive director of Investigative Reporters and Editors (IRE) and a professor at the University of Missouri School of Journalism for ten years. 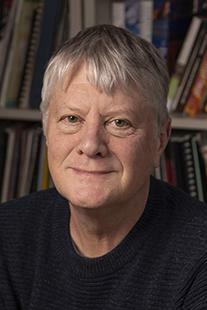 The author of three editions of Computer-Assisted Reporting: A Practical Guide, Houston served as managing director of the National Institute for Computer-Assisted Reporting for three years after working in daily journalism for seventeen years. He was an award-winning investigative reporter at The Hartford (Conn.) Courant, The Kansas City Star and several news organizations in the Boston area.